The Psych Central Show: Candid Chat on Mental Health & Psychology: What Does Binge Eating Disorder Feel Like? 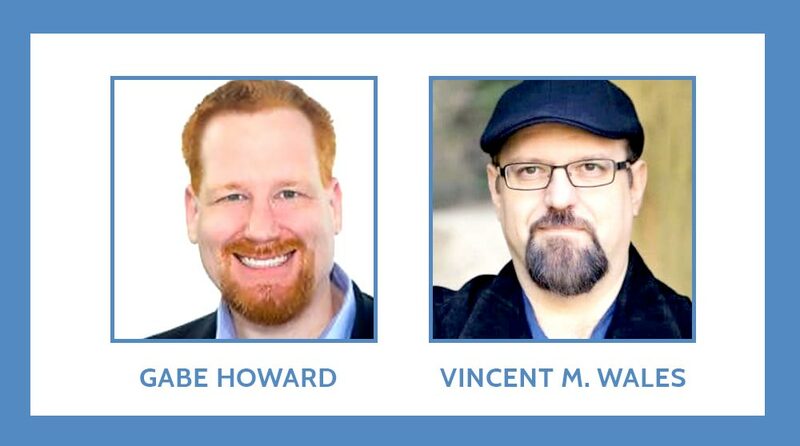 In this episode of the Psych Central Show, hosts Gabe Howard and Vincent M. Wales discuss Binge Eating Disorder. At his heaviest, Gabe weighed 550 pounds. He describes in detail how he went from a “normal-sized” guy to being morbidly obese, his return to being “normal-sized,” and addresses the question of whether he was, in fact, addicted to food. During the second half of the show, our hosts welcome Lisa, a woman who was with Gabe during this period of his life. She shares her experience of what it was like being with someone with binge eating disorder and how he finally confronted it. [1:13] What is Binge Eating Disorder? [5:27] Is Binge Eating Disorder Really a food addiction? [11:23] Lisa describes what Gabe was like at 550 pounds. [12:34] Gabe confronts binge eating disorder. [13:45] Gabe describes his gastric bypass surgery experience.